Teaching strong character values at an early age has been shown to have a lasting effect on a child's education and quality of life. And this is why character-values education is an integral part of our exclusive Lighthouse C.A.R.E.S.℠ curriculum — something not a part of a typical daycare. As society changes so rapidly, it's never been more important for children to learn what it means to be a person with values. Each month, our teachers focus on modeling and teaching global character values like cooperation, kindness, honesty, respect or gratitude. Through a holistic learning approach, our Lighthouse C.A.R.E.S.℠ curriculum weaves strong character values into academic lessons. Activities are embedded with each month's character value so that the children are repeatedly exposed to quality principles. 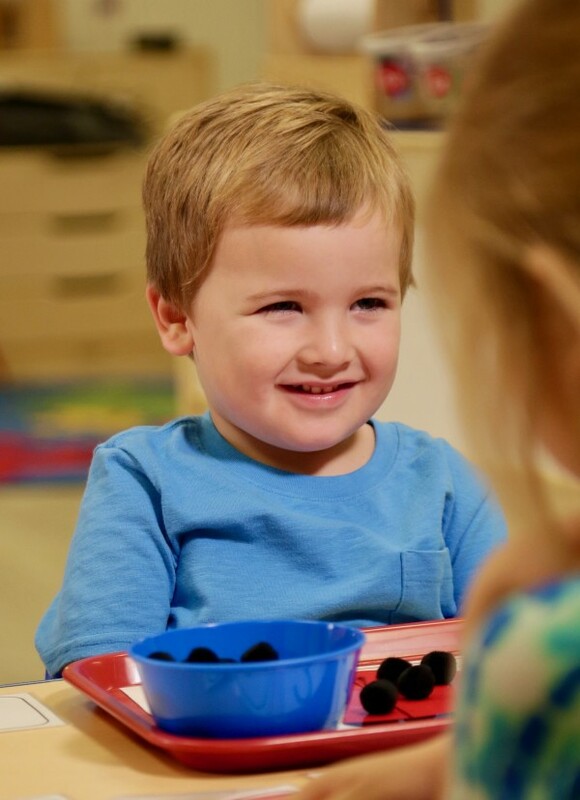 Since children learn best through experience, our Lighthouse C.A.R.E.S.℠ curriculum has practical activities that help children develop strong value choices in order to build their emotional intelligence. Practicing character values helps Children's Lighthouse students become more empathic and build positive relationships. 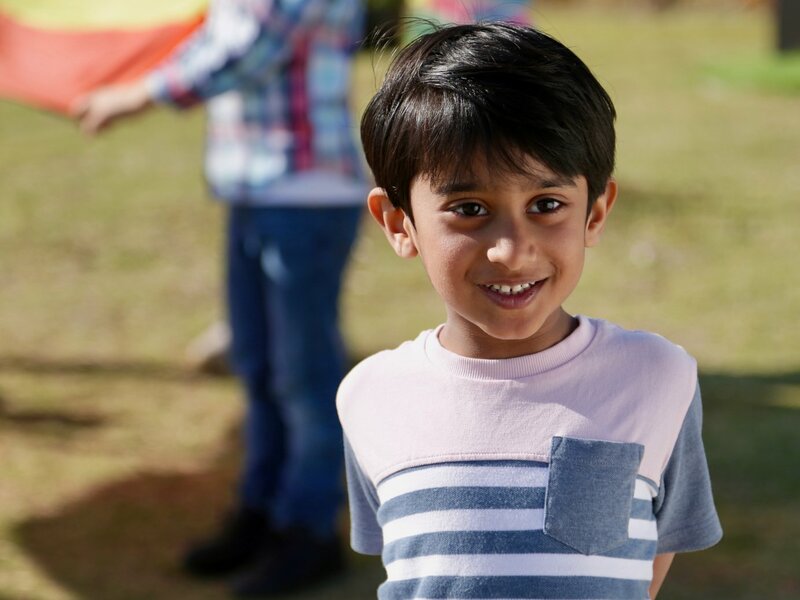 The quality teaching staff at our Children's Lighthouse preschools focus on developing students' social and emotional health by nurturing strong relationships through fun and engaging activities. Beginning at the toddler stage, the concept of friendship is encouraged, practiced and modeled. The bonds of close friendships grow as the children develop in our programs, and the positive results can be seen up through our school-age classrooms. The Children's Lighthouse philosophy is to partner with parents to teach and support young children. Teachers work with parents to encourage the character values in their children, and family activities are shared with parents through our monthly Parent Character Connections newsletters. Of course, teaching character values would be meaningless without action. Children's Lighthouse staff continually model the character values taught in interactions with students, parents and each other as well, and incorporate community service activities into the curriculum.